Reader reviews for The Mechanical Mind of John Coggin (Walden Pond Press/HarperCollins) are starting to roll in! And Elinor is quietly developing ulcers. If you like what you hear about this comic adventure for kids ages 8-12, you can find it on Amazon, IndieBound, and in your local bookstore. 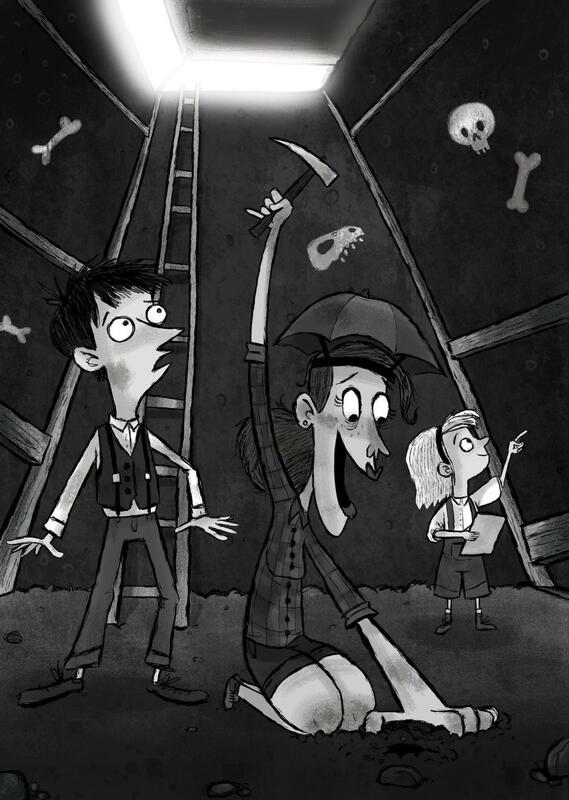 “The story of John and Page’s resulting adventures reminded me of Roald Dahl, Daniel Pinkwater, and even the Mr. Toad portions of The Wind in the Willows. (Let’s just say that John doesn’t have much more luck with motorcars than that estimable amphibian.) The supporting cast is made up of highly-entertaining characters; my favorite was Miss Doyle, a sort of middle-aged, reptilian-looking version of Lara Croft. 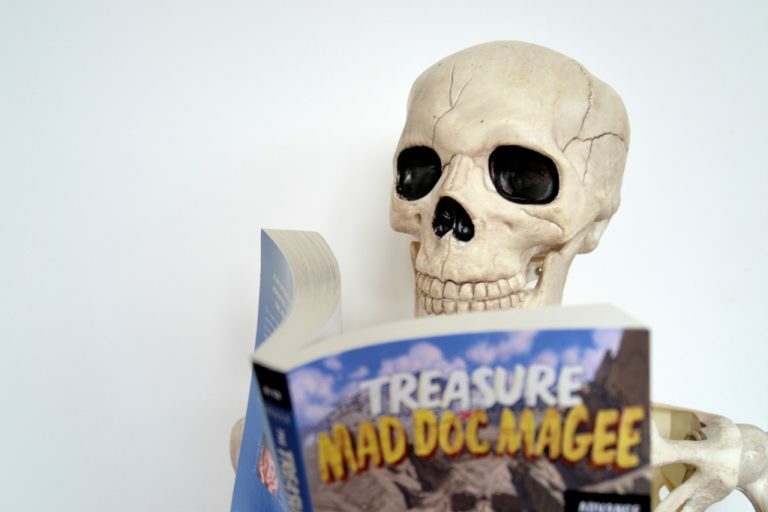 “This was a rather interesting book. I want to say it takes place around the early 1900’s-ish, but it’s somewhat confusing. What’s even more confusing is that it is a good type of confusing – it gives the impression that the book could happen anywhere, and maybe even anytime. That was a nice touch. 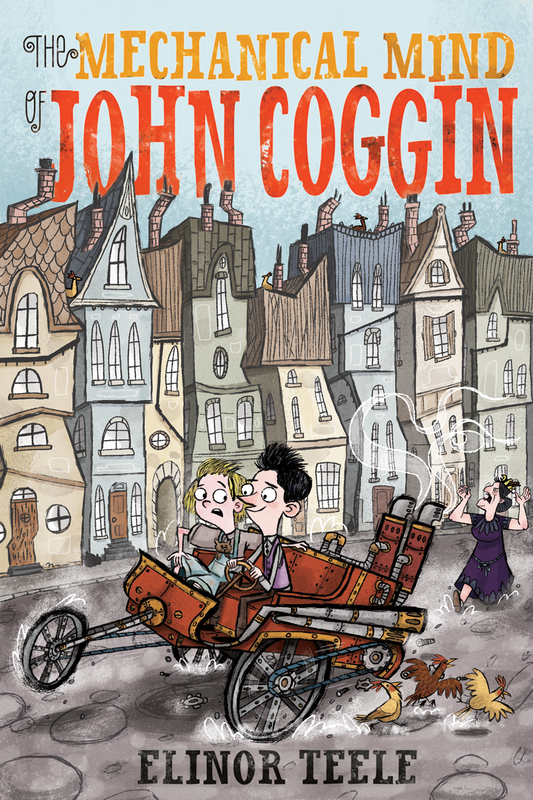 “When I say that The Mechanical Mind of John Coggin reminds me of Roald Dahl’s stories it’s definitely a major compliment. I was immediately sucked into this book, worried about John and his sister and hoping they would figure out how to stand up to their Great-Aunt Beauregard…but I had no idea the adventure I would get to go on with them. “As soon as you read the first page, you are drawn into the story by the request for a story. Without missing a beat, Elinor Teele draws us willingly into places seemingly familiar but completely unique, describing the communities, residences and other modes of transportation in which our main characters find themselves. The phrase, a cast of colorful characters, applies with gusto to this narrative. John and Paige find themselves thrust not always by choice but more due to circumstances into the presence of diverse and multi-dimensional people. “I was lucky enough to win this book in a giveaway. If I described this book in one word, it would be stupendous! I loved it! I have been looking for a book for my nephew; a book to trigger a life-long love of reading. My search is over! Elinor Teele has created a delightful story, full of adventure and hope.